Meek Mill penned a special Father's Day letter to his son to mark the occasion. 10. 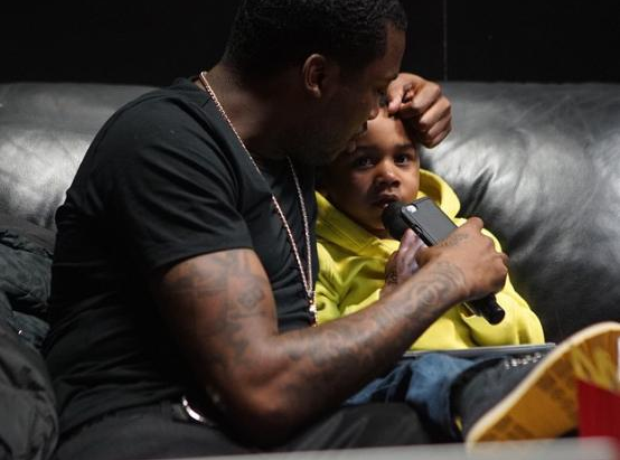 Meek Mill penned a special Father's Day letter to his son to mark the occasion.